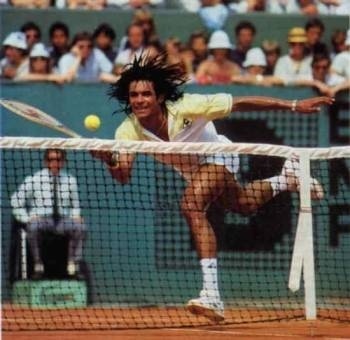 If you’re of a certain age, you may remember Yannick Noah as a colourful French tennis champion. The 50-year-old was, in fact, the last French man to win the French Open back in 1983. Since his retirement from professional tennis, Noah has enjoyed just as much success in France and continental Europe as a singer. The career change from sports star to musician is one that others have tried and failed at, but Noah has enjoyed a great deal of success since he reincarnated as a pop star back in 1991. His success is due – in part at least – to his enormous popularity. Noah has been voted the most popular public personality in France for the last six years running and his refreshing blend of honesty and charm seem to have won as many admirers as his tennis playing and his music. Noah has been in the headlines over the last week or so for speaking his mind on the tetchy subject of drugs in sport. In a short column in Paris-based landmark newspaper “Le Monde“, Noah says that, when he was a young man playing tennis, the Spaniards didn’t offer much by way of resistance. “We didn’t fear them too much,” he says. It was the same in soccer and in any other sport you care to mention. Nowadays, however, it’s a different story: The Spaniards have become bigger than the French, he says and “they run faster than us”. Noah goes on to surmise on why it can possibly be that sportsmen in one particular country could have transformed so radically from one year to the next. “Have they been using avant-garde training techniques and methods that nobody else dreamed up?” asks Noah rhetorically. Without engaging in open accusations and in clear reference to the comic-strip “Asterix the Gaul”, he humorously suggests that the Spaniards, along with many others, have been supping the “magic potion”, and that, just like the overweight Obelix, the Spanish seem to have fallen into the cauldron of magic potion. Noah states that the conditions for drug-testing are not the same in Spain as they are in France. He wonders why offenders such as cyclist Alberto Contador are welcomed back to France with open arms to have another go at the Tour de France. He says that international authorities need to stop burying their heads in the sand and either get real about drug-taking or else just allow everyone to take the “magic potion”. Needless to say, the Spanish aren’t very happy. As soon as translated word reached the ears of the Iberian nation, there was an outpouring of condemnation, with commentators pouncing on every word and turn-of-phrase of Noah’s column to express their anger. The President of the Spanish Olympic Committee Alejandro Blanco described Noah as “ignorant”. In an interview with British satellite broadcaster Sky, tennis ace Rafael Nadal struggled to express his own fury at Noah’s comments: “What he (Noah) said is completely stupid and he knows better than nobody”, said the six-times French Open champion. “To say that today is a totally stupid thing because you know how many anti-doping controls we are having during all the season year by year. “So, in my opinion, his article, what he wrote, was from a kid. And when one kid say something, is not painful for us. So that’s what I feel. One of the problems with what Noah said in his column is that his last line – “The best attitude to adopt would be to accept drug-taking. Then everyone would have the magic potion.” – when taken out of context, seems to suggest that Noah is in favour of drug-taking in sport, when what he actually means is that either we permit it or we come down hard on it. 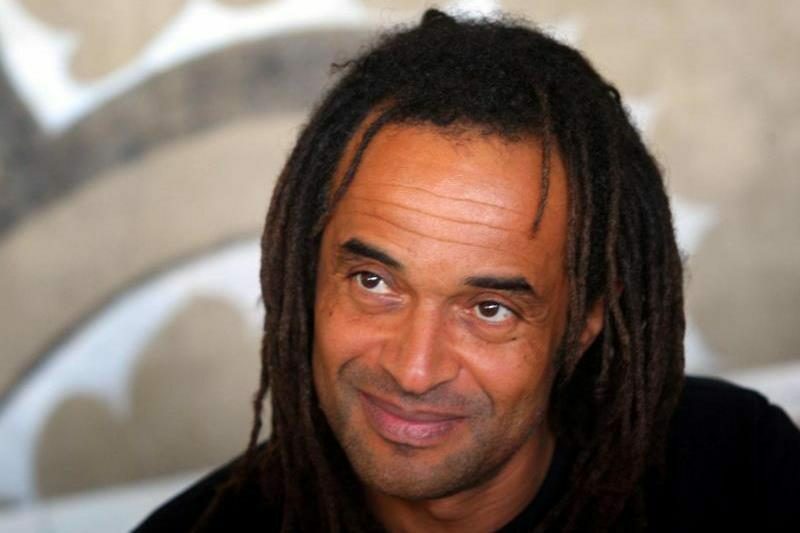 For more on the world of Yannick Noah, click here on his official website.